Learn how to build injury resiliency with your athletes from the best in the world. 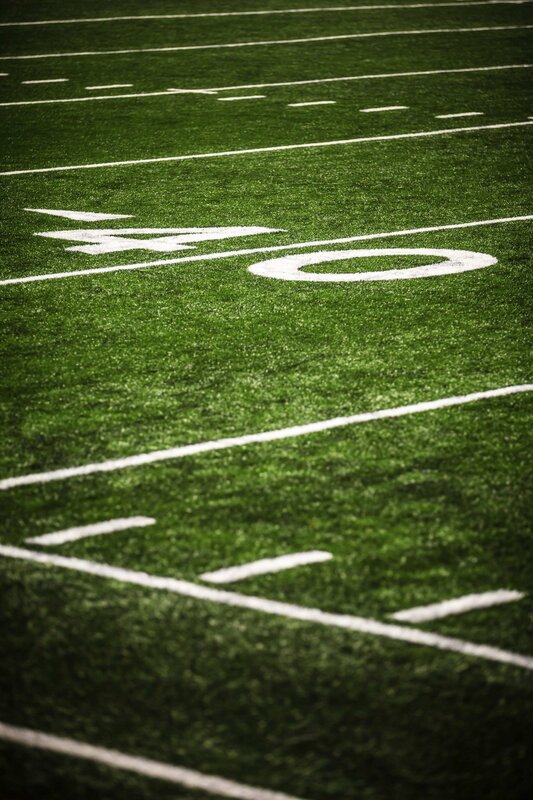 Are you up to date on the latest research for building injury resiliency in athletes? If not, you could be promoting injury, not reducing it. 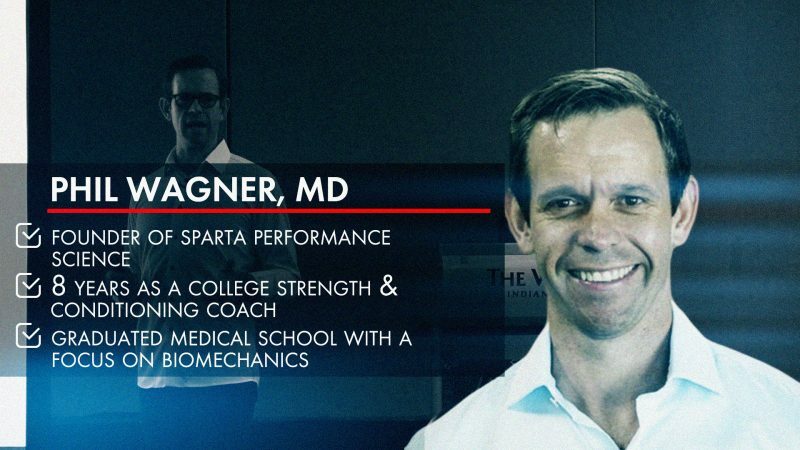 The Injury Resiliency course is designed from the presentations at the exclusive 2018 NFL Strength & Conditioning Coaches Injury Resiliency Summit, and recently updated with 3.5 hours of new material! While the summit was invite only, you can now access the same information shared with the top NFL Strength & Conditioning coaches. This course will arm you with the latest scientific evidence and best practices for reducing injury and accelerating performance in players of all skill levels. You’ll learn from top researchers and practitioners regarded as true leaders in the field. In partnership with the NSCA, you’ll earn 1.4 CEU’s and strengthen your skills as a fitness professional. When you purchase the FULL Injury Resilience & Performance Course, you will not only gain access to exclusive bonus content, but be eligible for 1.4 NSCA CEUs by completing all of the course quizzes. Dr. Stuart McGill authored 240+ scientific journal papers and mentored over 40 graduate students during this scientific journey. As a consultant, he has provided expertise on low back injury to various government agencies, many corporations and legal firms and professional international athletes and teams worldwide. He has directed the recovery of injured athletes to many championships and records. Brian Carroll is a world-class powerlifter with over a decade of elite, world-class lifting under his belt. Coming back from a devastating back injury in 2009 that broke multiple bones and compiled with years of destructive mistreatment to his body, most experts said he would never recover. Nonetheless, Brian returned to the pinnacle of world-class lifting, while successfully becoming 100% pain and symptom-free. He is now dedicated to helping others avoid the same mistakes that he made through seminars, speaking engagements, courses and private and group coaching. 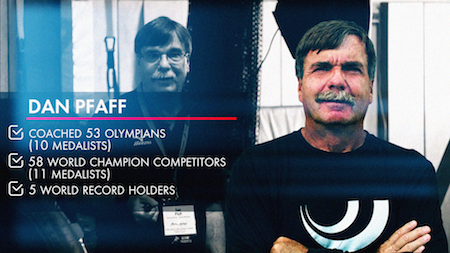 Dan Pfaff is a world-renowned track and field coach who has trained national, world, and Olympic championship athletes. His impressive background includes directorships of international training centers, coaching staff development, Division I intercollegiate track and field as a head coach, as well as numerous assistant coaching and teaching positions. 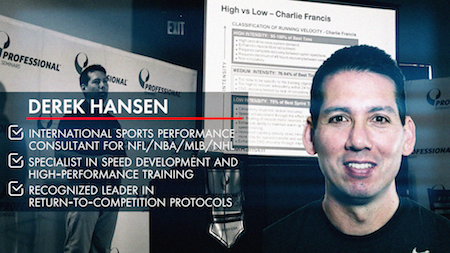 During this presentation, you’ll learn how to utilize information from an athletic sprinting movement screen specifically designed for speed and quickness in athletes. 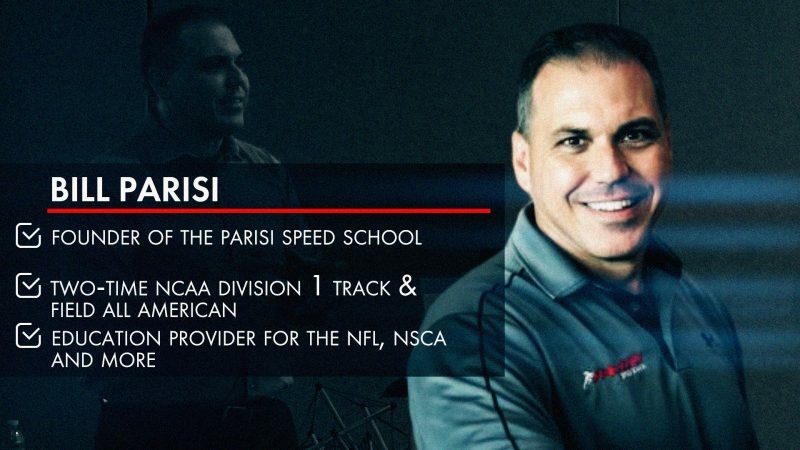 Derek is a NSCA Certified Strength and Conditioning Specialist that has been working with athletes in speed, strength and power sports since 1988. Derek has worked with some of the top performers in the world as a coach and a consultant – including Olympic medallists, world record holders, Canadian National team athletes, professional sports organizations and professional athletes from numerous sports. 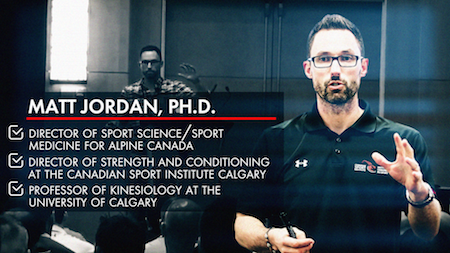 Dr. Matt Jordan holds a PhD in Medical Science and a Masters in Exercise Physiology with a specialization in neuromuscular physiology. Matt’s PhD research focused on return to sport neuromuscular monitoring for athletes with ACL injury. Over his career, Matt was the personal strength coach to 30 World and Olympic medalists. In this presentation, Dr. Matt Jordan will provide a detailed overview on how to assess and monitor vertical jump concentric/eccentric force asymmetries for ACL injury and ACL re-injury prevention. When you purchase the FULL Injury Resliency Course, you will not only gain access to exclusive bonus content, but be eligible for 1.4 NSCA CEUs by completing all of the course quizzes. Robert Panariello is a Founding Partner of both Professional Physical Therapy and the Professional Athletic Performance Center. Rob has more than 30 years of experience in the related fields of Sports Physical Therapy, Athletic Training, and the Performance Training of Athletes. 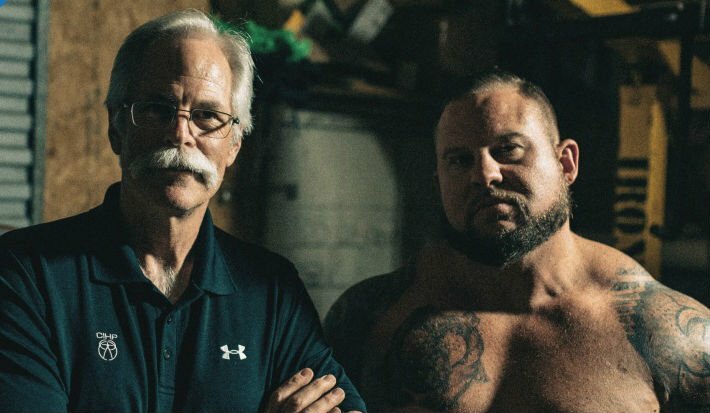 His experience includes the study of the Science of Strength and Conditioning of Weightlifters and various sport athletes in Bulgaria, the former Soviet Union, and former East Germany. He previously held the positions of Head Strength & Conditioning Coach at St. John’s University of New York (1986-1995), the World League of American Football NY/NJ Knights (1991), and the WUSA NY POWER Women’s Professional Soccer League (2001-2002). He continues to rehabilitate, athletic performance train, as well as serve as a consultant to many NFL, NBA, MLB, NHL, Collegiate and University teams, coaches, and players. Rob has more than 60 peer-reviewed Orthopedic and Sports Medicine Research, Sports Physical Therapy Research, and Strength & Conditioning Journal articles and Book Chapter publications. He has also presented his research at the International World Confederation of Physical Therapy in Washington, D.C. He is nationally renowned and lectures throughout the country on the related fields of Sports Physical Therapy and the Performance Training of Athletes. Rob received the prestigious National Strength & Conditioning Association’s President’s Award in 1998 and was elected to the USA Strength & Conditioning Hall of Fame in 2003. This 4-part presentation discusses the impact of ACL injuries in professional athletes with an emphasis on the hamstrings, return-to-play testing protocols, the physical qualities of rehabilitation and athletic performance. 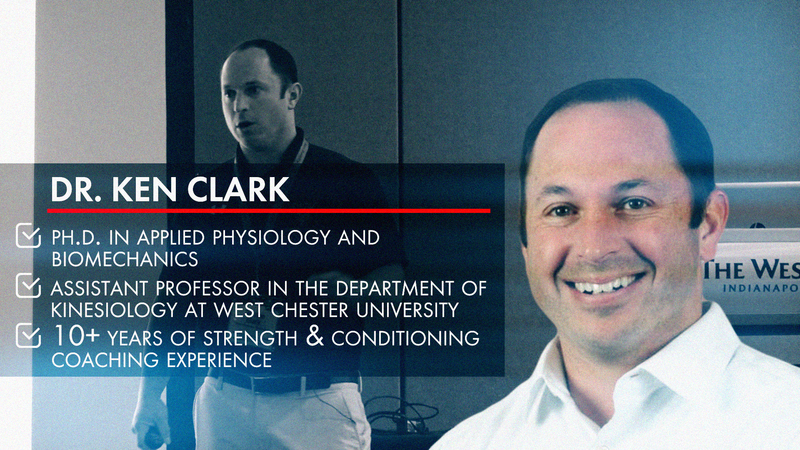 Dr. Ken Clark is an Assistant Professor in the Department of Kinesiology at West Chester University (WCU) where he teaches undergraduate Biomechanics and Kinetic Anatomy, as well as undergraduate and graduate Motor Learning. Ken’s research interests include the mechanical factors underlying athletic performance and injury mechanisms. He has special expertise in speed and agility development. Ken has published a number of peer-reviewed articles in multiple publications including the Journal of Applied Physiology, Journal of Experimental Biology, Scandinavian Journal of Medicine & Science in Sports, and the Journal of Strength & Conditioning Research. In addition to teaching and conducting research, Ken has more than a decade of strength and conditioning coaching experience at the high school and collegiate levels. He has also served as a consultant for USA Track & Field. An in-depth look at the emerging science behind this newly discovered system and the important role it plays in athletic training. 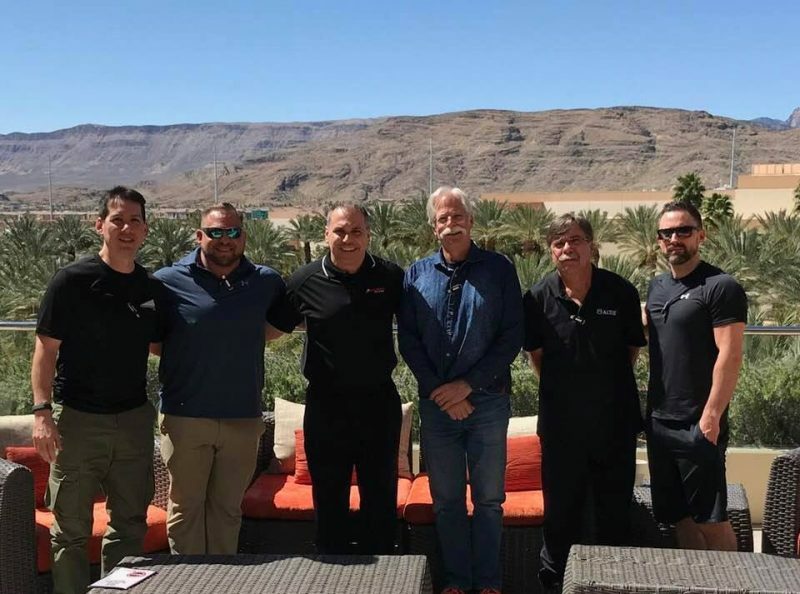 In the process of writing his recent book Fascia Training: A Whole-System Approach, Bill explored the latest research and interviewed many of the top experts in the field of fascia training and science, including; Thomas Myers, founder of Anatomy Trains, “Dr. 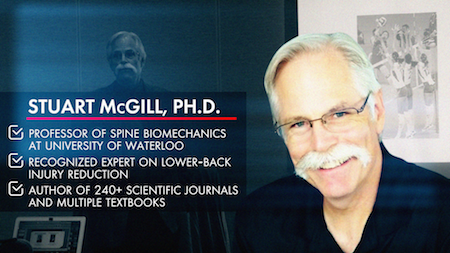 Back Mechanic,” Stuart McGill Ph.D., Institute of Motion founder, Michol Dalcourt, and Olympic trainer, Dan Pfaff. In his live presentation, Bill details the evidence-based findings of the book in a clear accessible way. Platform which is being used at the Combine to evaluate the athletes. Dr. 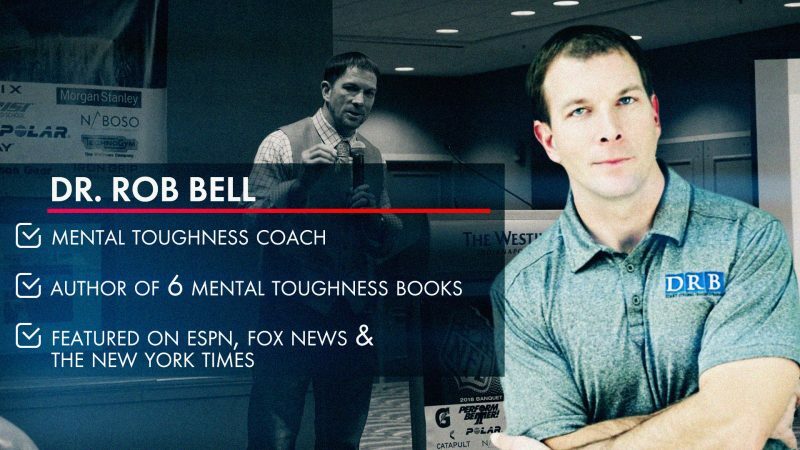 Rob Bell is a Sport Psychology Coach who helps others build their Mental Toughness to perform their best when it matters the MOST! He has worked with Indy Eleven and University of Notre Dame. His extreme passion is helping others become the BEST at Getting BETTER! Mental Toughness won’t win you a championship. But, a lack of Mental Toughness will lose it for you. 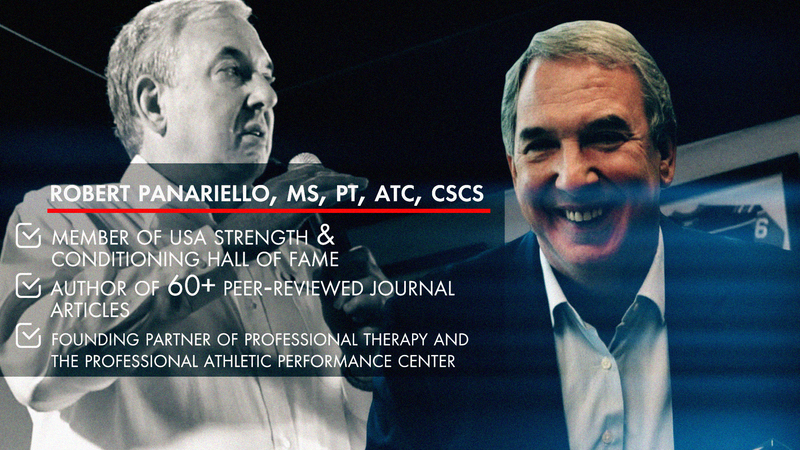 Join Bill Parisi in an exclusive Q&A Session with Derek Hansen, Dan Pfaff, Dr. Stuart McGill, Brian Carroll and Dr. Matt Jordan.